The Bump Watch was a tradition I missed out on with my first pregnancy. I don't know if I was too overwhelmed to think about it, or I just don't take many selfies in general. But I have very few photos of my pregnant self, and even fewer where I am showcasing my belly. I've witnessed many friends document the slow growth of their bellies with weekly Facebook photos, complete with calendar stickers or a blackboard backdrop. Pinterest has turned The Bump Watch into an art. As I hit the halfway mark in my second pregnancy, I've tried to be better about preserving the memories of my bump. Most are quick selfies taken in my bedroom and sent to my mom, and even then I have no consistency with them. This weekend, I had an epiphany about my belly pictures. I was standing in the bathroom at my parents house and feeling the baby dance around my stomach. This baby is a flipper and a kicker, and the movements still take me by surprise. Coworkers think I've developed a tic since I will suddenly jerk or twitch my body when I feel a swift kick from within. But when I was standing at the bathroom sink, taking in the movements from my little gymnast, I realized I wanted to preserve that exact moment. 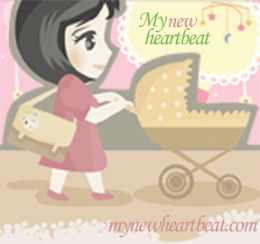 I wanted to remember the simple sensation of standing still and taking every tiny blow my unborn baby was giving me. 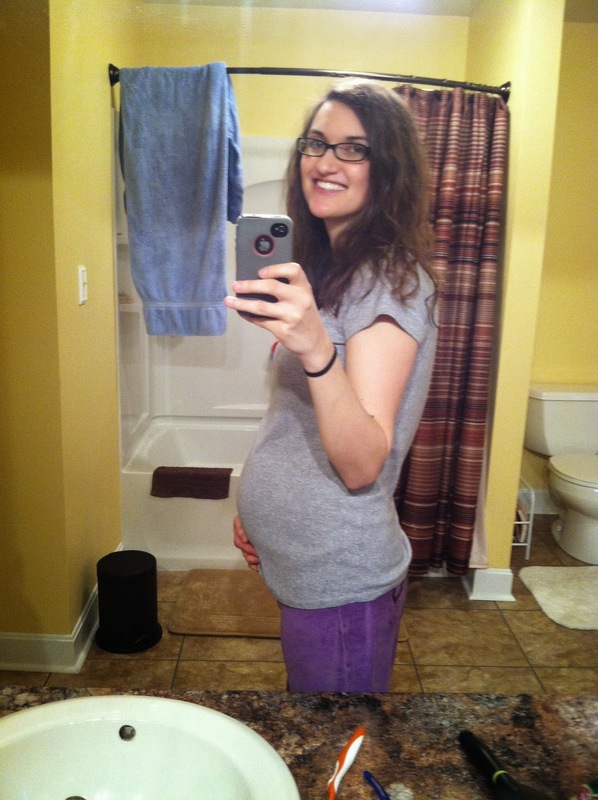 So with damp hair, still in my pajamas, I took a bump photo. I know that just from looking at it, no one else will know how active the baby was being right then. But I bet I will remember, and I'll be reminded of how much I appreciated life in that exact moment. To me, that's what The Bump Watch should be about. 20 weeks down, 20 to go!